Today’s internet users expect more from the websites they visit. Few people are going to hang around a website that’s not well done, doesn’t load quickly, or has other issues. Below are 10 Things Every Small Business Website Needs to ensure potential customers will stay on the website long enough to purchase something. Part of the web design is ensuring the website is easy for potential customers to access. If the website address is simple and relevant to the business, it’s going to be easier to remember and for them to make sure they’re on the official business website. Most people are not going to wait very long for a page to load. If the page doesn’t load in a few seconds, they’re likely to hit the back button and try a competitor’s website. All pages should load quickly, which means limiting lengthy videos and other content that will take time to load. Potential customers need a way to quickly find the information and help they’re looking for. Websites should include easy navigation features to help them check out the products or services offered by the business. If the person wants more information, they will often look for contact information for the business. This should be easily accessible to them. A professional web design will often include contact information on the bottom of every page or a link in the same spot on each page for the customer to click to find the contact information. Hacking is a major issue for today’s businesses, and customers want to make sure their personal information is protected. They will look for websites that are secure before they decide to purchase anything from the website. Social media buttons on product pages enable customers to share the information with other potential customers through a variety of websites. The top social media websites should be linked to make this as easy as possible to encourage sharing. Testimonials from previous customers can help encourage potential customers to give the business a try. These should be easy for potential customers to see when they’re on the website. Potential customers aren’t going to purchase something without knowing what it is. Information about products clearly posted with the product’s photos can help encourage sales. Many potential customers are going to view websites on their tablet or smartphone. If the website is not designed with this in mind, it might be difficult or impossible for a potential customer to view the website on their preferred device. 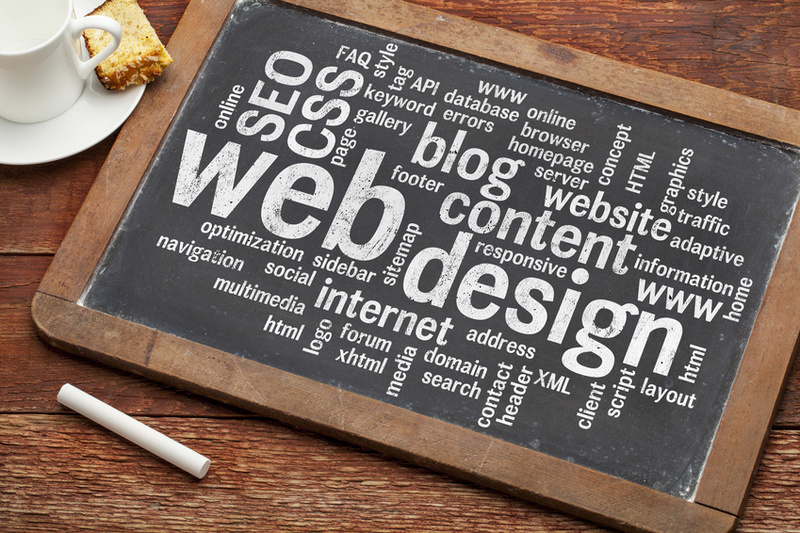 Every small business website design will want to include as much informative content as possible. This can help encourage sales, but it will also help with search engine optimization to draw in more potential customers to the website. If your website is not up to today’s standards, you’ll want to have it fixed to boost your potential customers’ experiences and encourage sales. Make sure you look into web design by Tributary Group today to get the professional help you need to create a fantastic website that’s going to help you convert potential customers to customers.